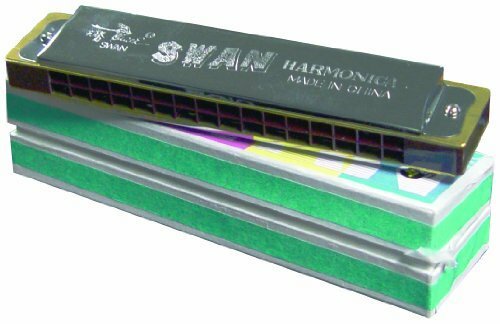 Our Blues Band Harmonica features the classic Hohner nameplate recognized around the world by musicians and novices alike. Instructions are included, making it a great beginner's instrument with that authentic blues sound. Song sheet included. Key of C. Intended for ages 6 and up.